Record your final wishes or your life story so that future generations are able to listen to it. 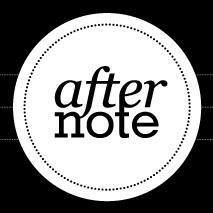 Once I've Gone contains a hub of information about funeral planning, health, writing a will, etc. 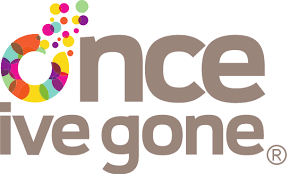 A space for older generations to leave memories, stories, a personal timeline, photos, etc so that their future generations will know all about them. 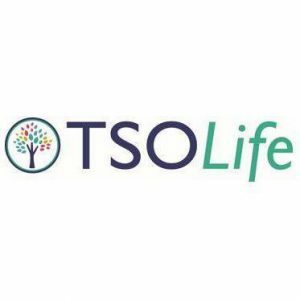 An interactive online grief support network that assists those dealing with a wide variety of grief. 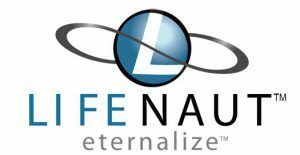 GriefNet is a non-profit, 501(c)(3) charitable organization that contains email support groups as well as resources for handling grief. It also contains a link to create virtual memorials. 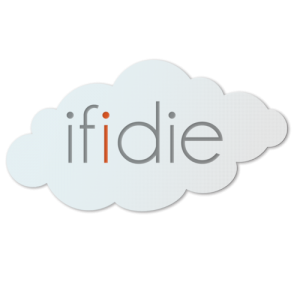 Allows you to write farewell messages to be sent after your death, make arrangements for your funeral and entrust people to take care of your digital accounts. Helps prepare messages that are sent to emergency contacts in case of an emergency, using inactivity as a trigger to send the messages. A Facebook app that allows you to create a video and entrust its release to friends when. You must have a Facebook account to be able to access this application. 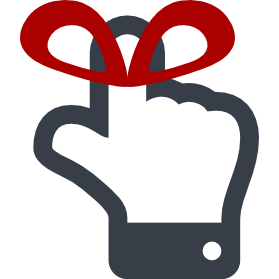 Transfers your online property to whomever you wish to entrust it to. Can schedule future notifications to be sent to family members or even yourself. Plan out written letters that may include audio, photos, videos and other documents, to your loved ones that will be sent after you are gone. 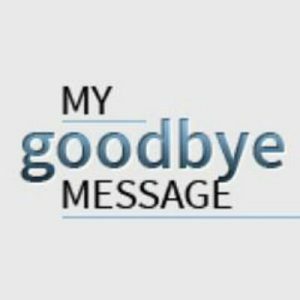 My Goodbye Message is available as an app for iPhone, Android, and Windows devices. 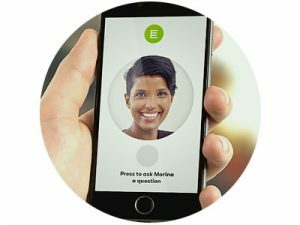 Let’s you record messages that you can send to your family in the future and designate access to digital assets. 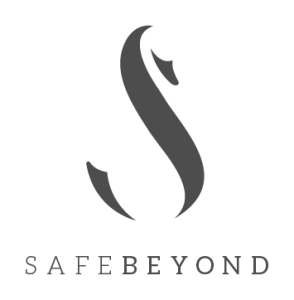 The SafeBeyond has a 30-day trial period for free. Create a virtual self that will remain active even after you are gone. Your “Counterpart” learns from the way that you interact with the network. 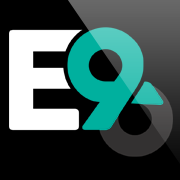 Ete9 is a social network that originates from Portugal. A way to preserve important stories and memories and then compiles them to create a virtual avatar that resembles you. This avatar will live on after you are deceased and be able to interact with people in the future. Store personal information securely and share it with friends and family. Create a computer avatar based of a profile that you curate using biographical pictures, videos and documents.